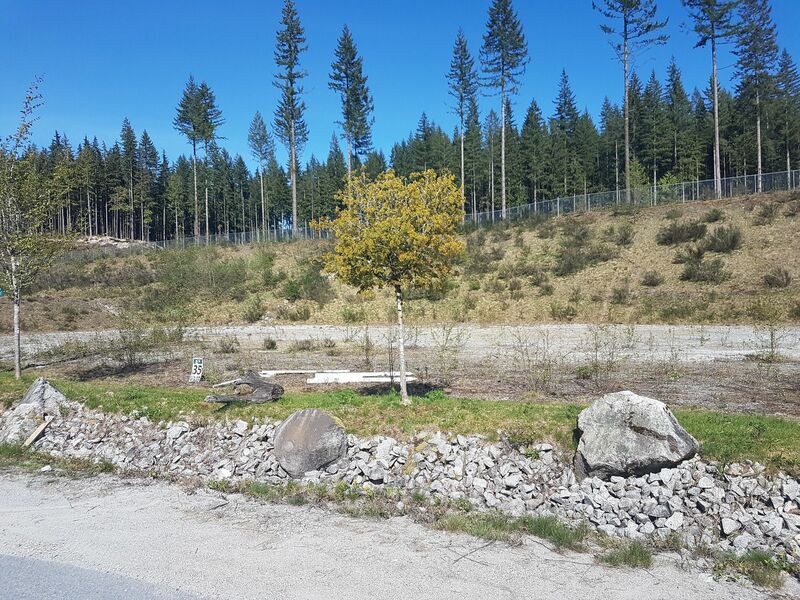 BARE LAND LOT - One of the most affordable ready-to-develop industrial lots available in the Lower Mainland. 20 Second Commute to work? Attention Entrepreneurs with Industrial, Construction, Manufacturing, Outside Storage, Distribution, Assembly, etc Businesses - RARE Opportunity to LIVE where you work! Mixed use zoning allows for Auxiliary Residential use alongside industrial use. ALSO AVAILABLE directly next door Warehouse on 1 Acre Lot. 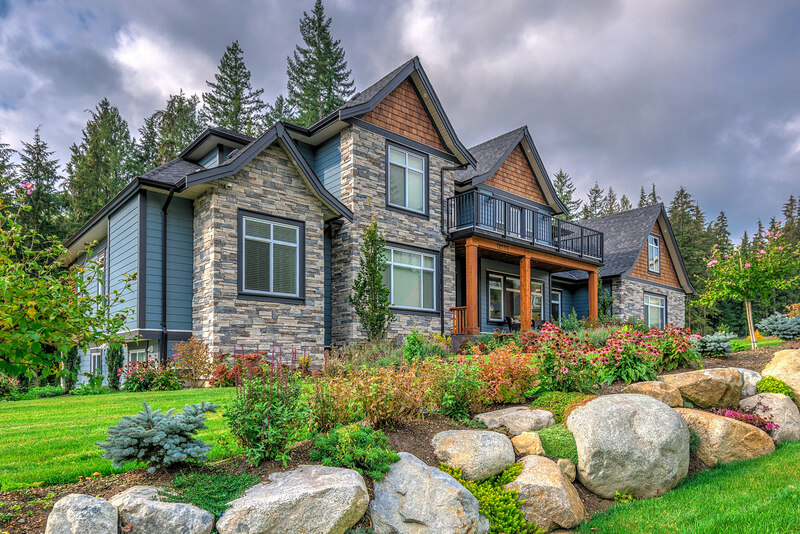 Located east of 256 Street and north of Dewdney Trunk Road, it provides quick access to the rest of the region. Won't last long, give us a ring today!